Eye the lineup for the 30th anniversary of Discovery Channel’s “Shark Week”— starting July 22—and one thing becomes clear: People have a love/fear relationship with sharks. For proof, look no further than Jaws—the 1974 novel from Peter Benchley and the ’75 film from Steven Spielberg—which has been keeping beachgoers at the surf’s edge for generations. Hollywood’s appetite for the genre has only intensified in the years since, having chummed the waters with fresh big-budget thrillers pitting man (or woman, as in 2016’s The Shallows and last year’s 47 Meters Down) against dorsal-finned beast. This August, a new blockbuster-to-be will give moviegoers yet another reason to think twice about entering the ocean—and we have Steve Alten to thank. The Meg, due out in theaters on Aug. 10, will introduce moviegoers to Carcharocles megalodon, the largest and fiercest shark ever to roam Earth’s oceans, which tries to make mincemeat of humans—including a deep-sea rescue diver named Jonas Taylor, played by Jason Statham. For the title character, picture “Bruce,” the great white shark from Jaws, only three times the size. The film owes its roots to Alten’s 1997 bestselling novel, Meg. 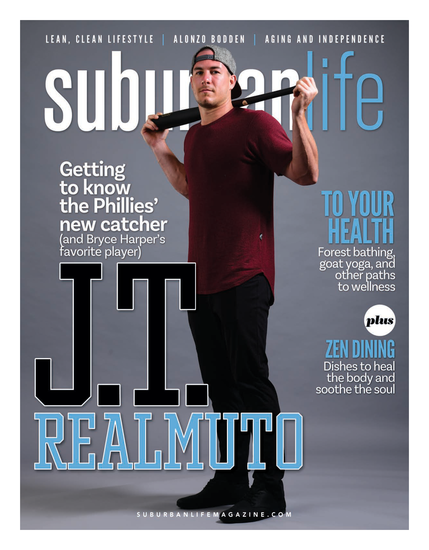 For Alten, a native of Northeast Philadelphia who now lives in South Florida, seeing his story brought to life on the big screen has been a long time coming. 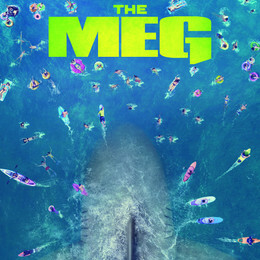 His agent sold the movie rights to Meg before selling the rights to the novel, but a number of factors had kept the would-be film from finding its way into production. In the meantime, fans of giant-shark-run-amok fiction will be able to satisfy their appetites with Meg: Generations, the sixth novel in Alten’s series, due out this month. Alten has written novels about topics other than oversized marine predators. Last year’s Undisclosed was inspired by allegedly true events involving extraterrestrial visits to Earth, a form of clean energy that could forever change the world, and the U.S. government’s attempts to keep this energy from coming to light. In 2005’s The Loch, he plumbed the dark depths of Scotland’s most famous lake in search of its allegedly prehistoric inhabitant. Good news for fans of Alten’s work: The Loch has been optioned to be made into a film. In other words, his readers may not have to wait long to see another of his chilling, thrilling stories acted out on Hollywood’s silver screen.